“Boo penguin!” She giggles, knowing the joke makes no sense, but she can’t remember how it actually goes. But she’s five and it’s cute, and I love her to pieces. We spend the next half hour online looking up real “knock knock” jokes and laughing obnoxiously at the punch lines. I was looking for just one photo to capture the essence of the day, which included a trip by ferry to Port Townsend. 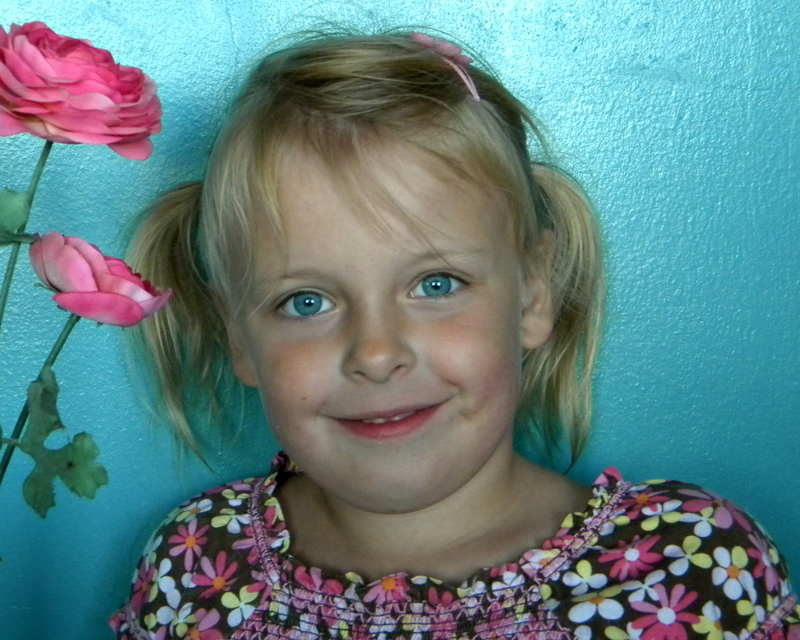 I realized this one of my niece, which so perfectly highlights her blue eyes, was the only possible choice. My family lives in Minnesota, and I’ve never before in Ella’s life spent so much quality time with her. I am so blessed to have been given this perfect day and all its little adventures.